I'm at a loss for words. 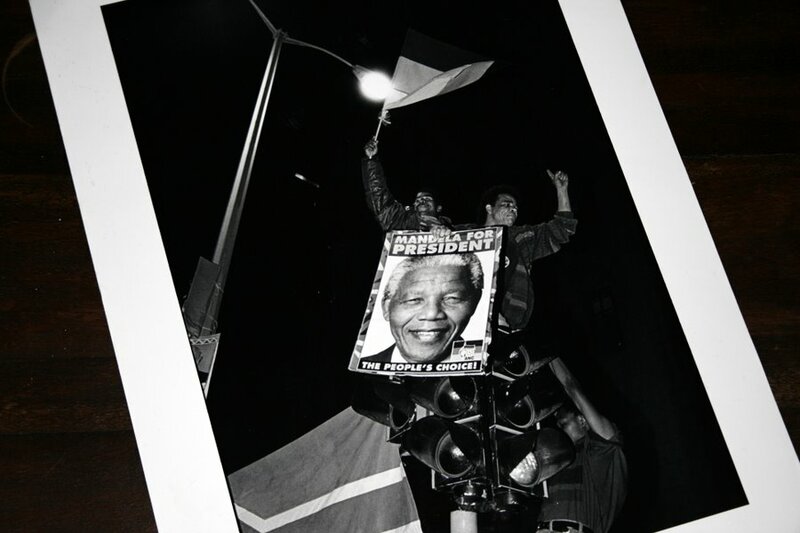 Farewell, and godspeed Madiba. Our original post from 2007. Posted in General on Friday, 6 December, 2013 by Paul. We will be visiting at an historic moment in the history of South Africa. We are feeling huge sadness at the loss of an extraordinary man, but relief that he is at peace. RIP Madiba. I will drop you an email once the wedding is over – we are in CT until the 27th and it would be great to say hi! He was an amazing man! I met him years ago while on an educational trip. I loved South Africa, visited it twice and would love to return; I loved the country and its people. Just finished listening to President Obama’s speech and I was happy to see our country’s delegation to this event for a memorable man, Madiba! Thanks for the comment Kate – and yes, we appreciated President Obama’s visit and his kind words. Well, we appreciate all the international visitors taking time out of their schedules to pay their respects.